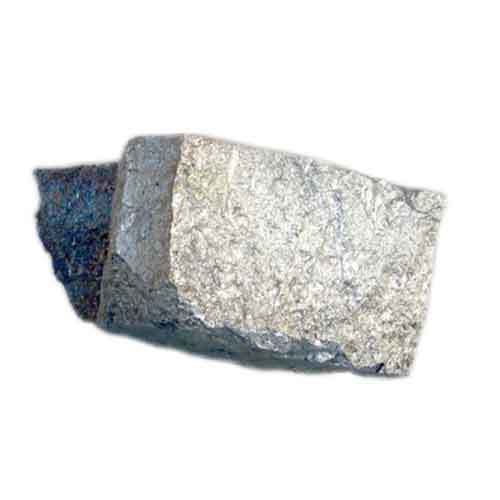 We are among the popular names of the industry, engaged in Manufacturing and Trading a wide array of Chrome & Minerals. These offered products are highly admired in the market for their accurate processing and superior quality. We are among the popular names of the industry, engaged in manufacturing, trading and wholeselling a wide array of Chrome, Ferro Alloys & Minerals. These offered products are highly admired in the market for their accurate processing and superior quality.